Carved and Coloured Icons - Beautiful but Why Bother to Carve Them? There have been a number of articles published recently, following a show in Moscow, of carved icons of a Russian couple Rashid and Inessa Azbuhanov (their website is here and h/t Deacon Paul Iacono of the Fra Angelico Institute for bring these to my attention). These are exquisite works and are of interest to me particularly because I have to admit I have never seen anything quite like them. I am told that they are re-establishing the tradition of carved icons. These portray form through a combination of color and relief and in this sense are a halfway house between pure relief carving, which uses shadow to describe form; and the painted icon that we are used to. This presentation of course would be easily used for Western styles and I can see it very quickly adapted gothic style imagery and for the Western variants of the iconographic tradition, such as the Celtic. 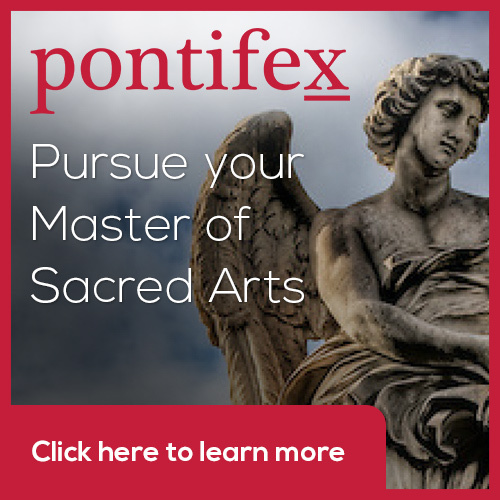 I would love to see some Catholic artists somewhere taking up the idea. This does raise the question in my mind (playing devils advocate here, as to why they bother? Is there any need for such a medium? I don't think that we should do something just for the sake of being different; but on the other hand should there be a compelling reason for in order to justify it? Isn't this just gilding the lily, so to speak? I think that the answer is that provided the image is beautiful and works within the limits that define the tradition, then the greater the variety the better. Each tradition must contain within it the principles that allow the creation of new works, even new variants on the style, so that artists speak afresh to each new generation. Any tradition that relies only on reworking or reproduction of the past will dies. It seems to me that it would be like asking why, given the idea that we have trees in the natural world, did God create so many varieties? For me, it is the fact that so many varieties, beyond counting, can exist and participate in unique ways the same order that makes all things beautiful and direct us to the Creator. If this is so, then it does mean that we should be open to new materials and media as much as a variety of traditional ones, so that would include, for example artificial pigments as much as natural ones (other things being equal). This latter point, incidentally, is not a new one in his book on architecture from the 1st century AD the Roman architect Vitruvius has a section devoted to a comparison of the relative merits of natural and artificial pigments! 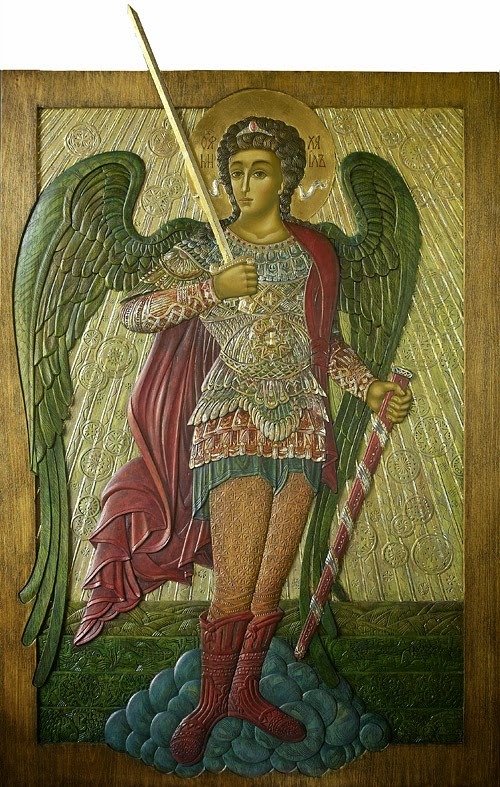 So here are some images: St Michael the Archangel, Kazan Mother of God, St John the Forerunner (the Baptist). The Techniques of Icon and Wall Painting by Aidan Hart. This is the best art instruction book I know of. In my opinion it should be read and absorbed by all artists regardless of the medium and the tradition they are working in. It is available in the US from Holy Trinity Bookstore, and in the UK from publisher Gracewing's website, here. It has 480 pages, 450 illustrations and 130 drawings. It comes in hardback and costs 40GBP or $70. Aidan Hart does a wonderful job in explaining the methods of the media that he works in: egg tempera, fresco, secco and gilding, with great thoroughness and right through to varnishing and even photographic artwork for publicity shots. As an experienced practitioner and teacher he anticipates the difficulties and questions of the students at every turn. At every stage links what is done to the underlying principles of the tradition, and this opens the door to so much more. First, once the parameters that define the tradition are well understood, it gives the student the flexibility to start creating original work without straying beyond its bounds. Hart takes us step by step through that process. Second, for those working in other traditions it gives a deep understanding as to how form (ie style), choice of medium, compositional design, even the framing is affected by the invisible truths that the artist is seeking to communicate. The way I paint man is determined by anthropology – my understanding of what a man is. The reason that we can distinguish between different traditions, for example the gothic and the iconographic, is that each is seeking to emphasize different aspects of the anthropology. Understanding how the iconographic tradition is governed by these considerations will help artists in other traditions, for example the baroque, to see how the theology governs the form of their chosen tradition as well. The first two considerations are what transforms an artistic style from pastiche into living tradition, that is capable of developing and responding to its time, without compromising its core principles. Third, he gives a simple and easily understandable explanation of the different variations within the iconographic traditions, and unusually, includes the Western variants such as Celtic, Carolingian, Ottonian and Romanesque icons and explains just why they are iconographic. Aside from this even much of what he is teaching at a technical level is of use to all painters: especially colour theory, harmonization of design, and the different attributes of using line and tone to articulate form. Although vital, drawing skill is not enough. Hart has as well a wonderful sense of composition and colour harmony and this book gives us great insights into how he does it. He shows us that as well as experience and good judgment, there are many guiding principles that the artist can make use of. For example, as well becoming lighter and darker, colours actually change in light in shade – a green might become bluer in shadow, rather than simply dark green. Aidan explains sytematically, colour by colour, how to adjust for light and dark so as to keep a coherent, unified image. In my opinion it is worth buying the book for his personal insights in this area alone. All this is supplemented by over 400 pictures, which include not just complete pictures of paintings, but also many which focus on small details that what he describes in the text. Aidan Hart is Orthodox, but he does not snipe at the Western Church (as sometimes happens with other Orthodox writers) and so Catholics can read and enjoy it without worry. That said there is one small note of caution: in accordance with St John of Damascus, he describes the icon as being ‘grace bearing’. Catholics should be aware that their own tradition can describe it slightly differently. In accordance with the 9th century Eastern Father St Theodore the Studite, it tends see the action of the icon as one that is analogous to a sacramental, ie, that seeing it makes us more susceptible to the action of grace, but it is not in itself a channel of grace. I discuss this more deeply in a previous article, here. This book is recommended as reading for anyone interested in sacred art and will, I believe do much in the future to aid the development of sacred art in the Church. Well done Aidan Hart. It is with much excitement that I await the arrival of a new book on the theology, history and painting techniques of icon painting. I have just heard that this has now been published by Gracewing in the UK and he told me that as yet there is no US distributor. If anybody knows how I can get hold of a copy, let me know! You can see details on his website here. Looking at the contents it is extremely thorough. It discusses the various styles of iconography, Eastern and Western. In painting techniques it describes, step by step with illustrations (there are 460 illustrations in its 450 pages) and covers both the membrane technique - where the form is modelled in monchrome and thin washes of colour are placed over before final modelling; and the 'proplasmos' technique, where the painter starts with dark layers of paint and moves to the highlights systematically. 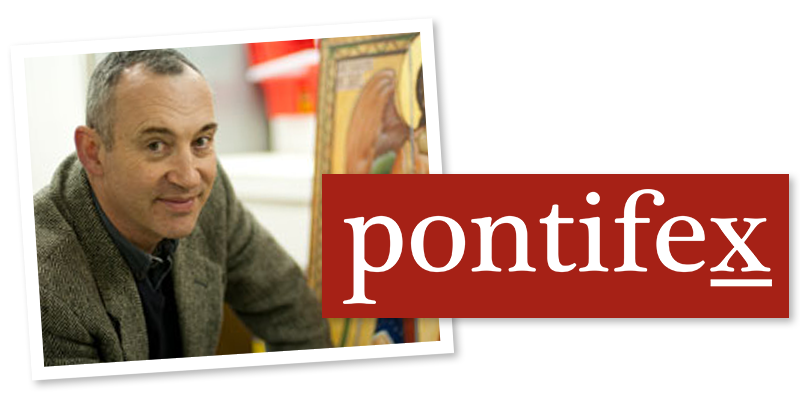 He covers egg tempera, fresco and secco. To have a book with so many illustrations of his work makes it worthy of consideration for that alone (it retails at 40GBP).Aidan is a superb teacher (the best I have come across) who in his classes who reduces things to underlying principles quickly and simply so equipping the student to do much to teach himself after he leaves. The reports I am getting from England of those who have seen it are that it is every bit as good as it promised to be. As a faithful Orthodox Christian, Aidan has the prejudices against other, Catholic, artistic liturgical traditions and culture that one would expect. As with any book by Orthodox, Catholics should be ready for this, but in my experience, there is little that we should be worrying about in such a discussion of the iconographic tradition, and much to learn. Certainly I am going to find out how to get hold of a copy and will report as soon as do so. Below you have some very rough step by step paintings of the membrane technique, in which there is an underpainting in monochrome and then transparent washes are applied over it - left to right, starting top left.